 MDVIP is the largest concierge medicine provider in the country. 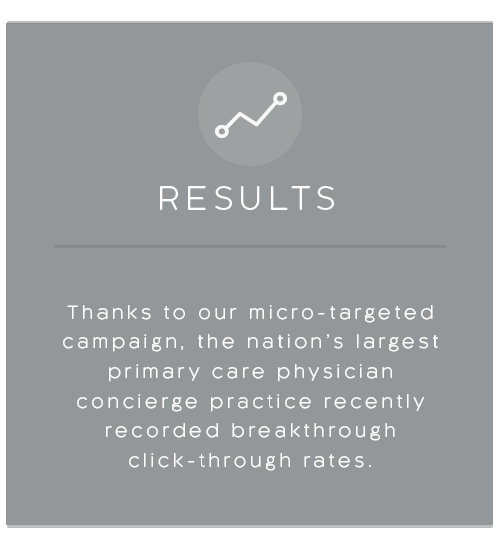 By capping the size of its practices, they give patients more time with their doctors and that gives patients a higher level of primary care. 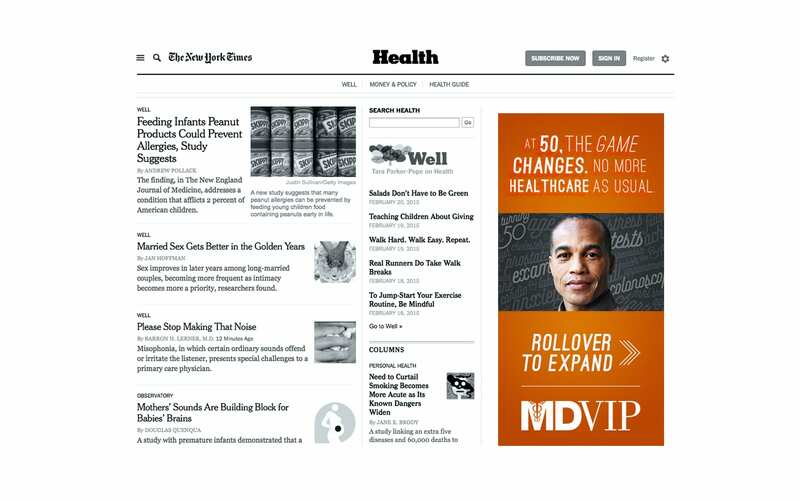 The resulting campaign, under the theme, “Get ahead of your health,” leveraged sophisticated multi-variable digital executions that targeted four distinct psychographic personas. 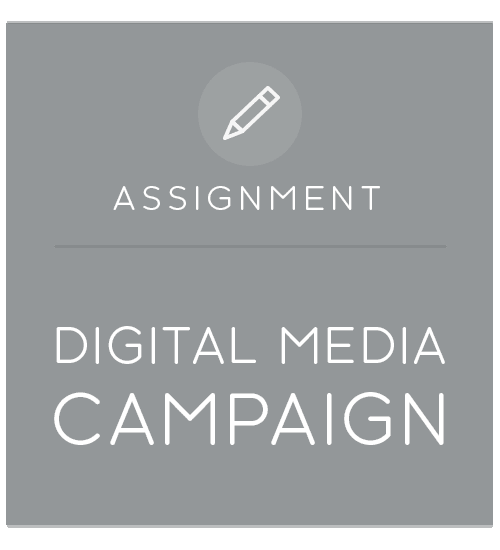 Across a range of tactics—including a focus on mobile, interactive, video, and tailored landing pages—the program targeted emotional trigger points of each specific audience and tracked end-to-end results in real time, for weekly optimization. 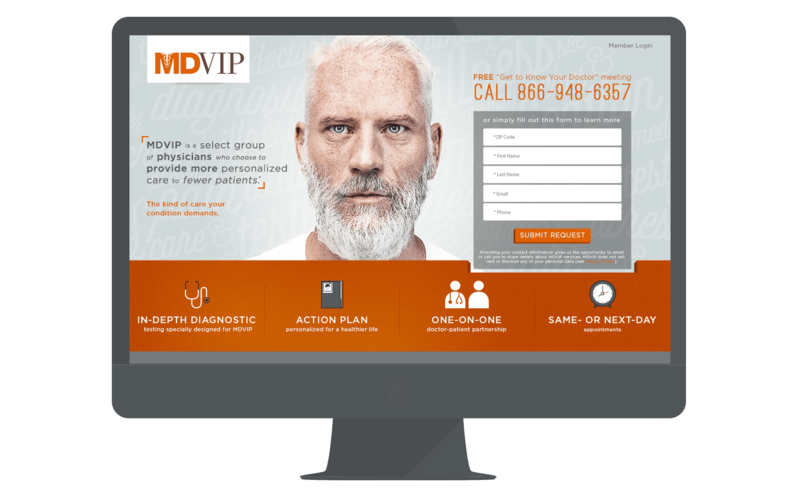 Embracing new personas for the nation’s largest concierge medicine provider – and creating unprecedented ROI efficiency and lead generation.